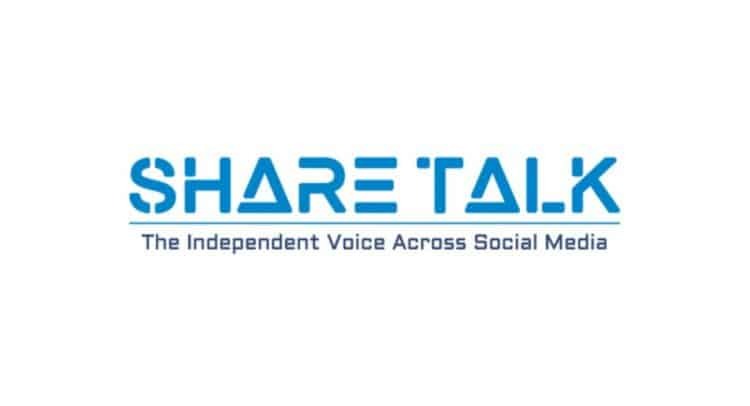 Share Talk Investor Evening – 23 February 2019, Manchester, UK. The Macdonald Manchester Hotel & Spa is the biggest 4* hotel in the city. Less than 300 paces from Piccadilly train station in the heart of the city so super easy transport wise.